Let’s celebrate thankfulness all month long in November. 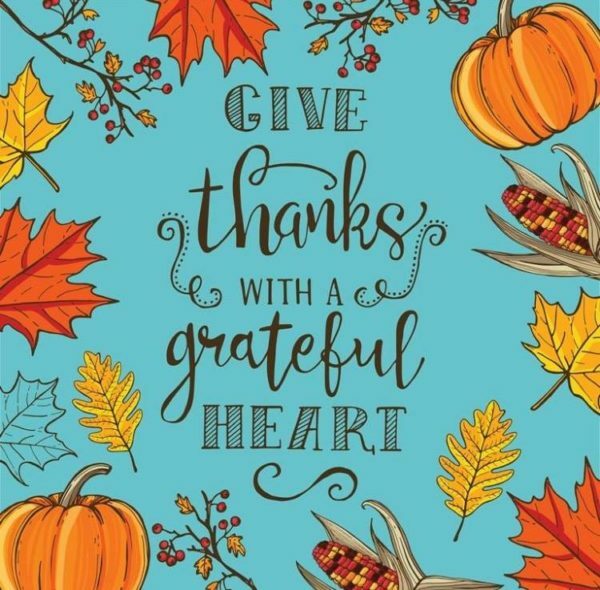 What is something you can be thankful for today? ?